Animeworks sells official Banpresto prize toys figurines and plush, imported from Japan. We list a new range of prize toys every month. Popular titles include Dragon Ball Z, One Piece, Pokemon, Sword Art Online and more. These items are extremely popular hence it is a good idea to pre-order your merchandise. We are aware of many counterfeit items being sold on auction sites, other websites and conventions. Official merchandise contain a hologram sticker that is either Gold or Silver in colour. Please check the box or label when making purchase. 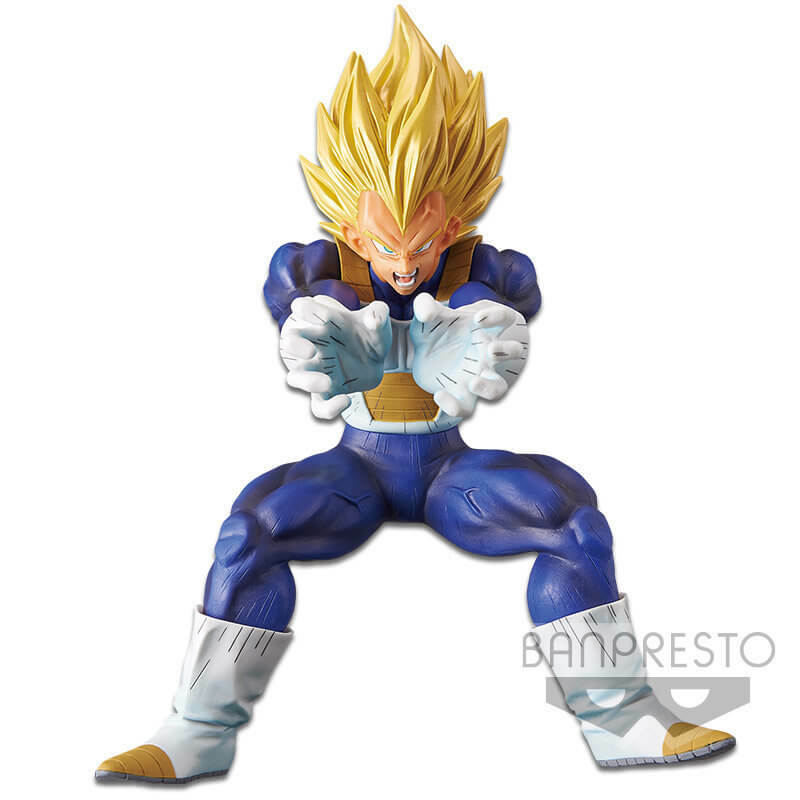 You can take a look at our range and buy Banpresto figurines and plush toys here. Banpresto is a Japanese toy company that specialise in prize toys that includes high quality but affordable figurines, plush toys and other accessories. The current iteration of the company was formed on April 1, 2008, with the focus on the toy consumer business. The original company was founded April 1977 as Hoei Sangyo, Co. Ltd.. During the 1980s it worked mainly as a subcontractor for Sega and its arcade division, and the company was renamed Coreland in 1982. It started to be partially owned by Bandai in 1989, when it gained its current name. It became a wholly owned subsidiary of Bandai Namco Holdings in March 2006.